Riverside County California is one of the fastest growing areas in the state. The rapid population increase is placing a huge demand on existing outdated transportation systems. 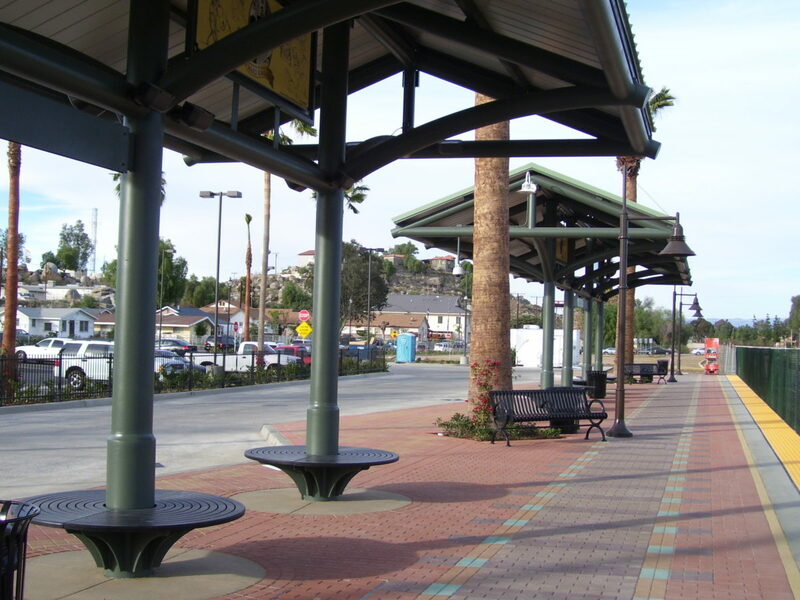 ima is assisting in the transportation solution and designing new Metro Link stations for the Perris Valley Line Metro Yellow Line extension and a multi-modal facility in the City of Perris. 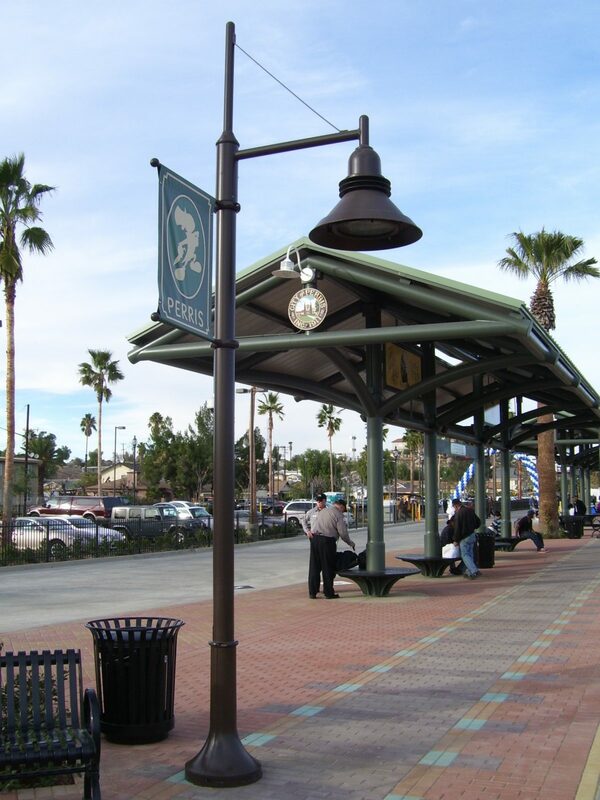 The Perris Multi-Modal Facility is the first phase of a bus and bicycle trail transportation nexus that will assist in relieving this demand. 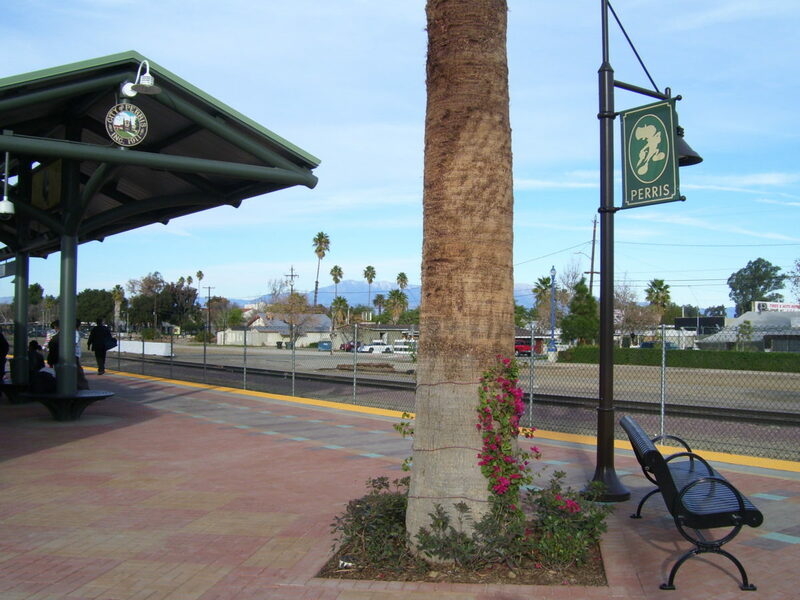 Future development phases will accommodate the Perris Valley Line Metro Link rail extension from Riverside to the City of Perris. The facility is centrally located within walking distance of downtown and will spur the redevelopment of the area. 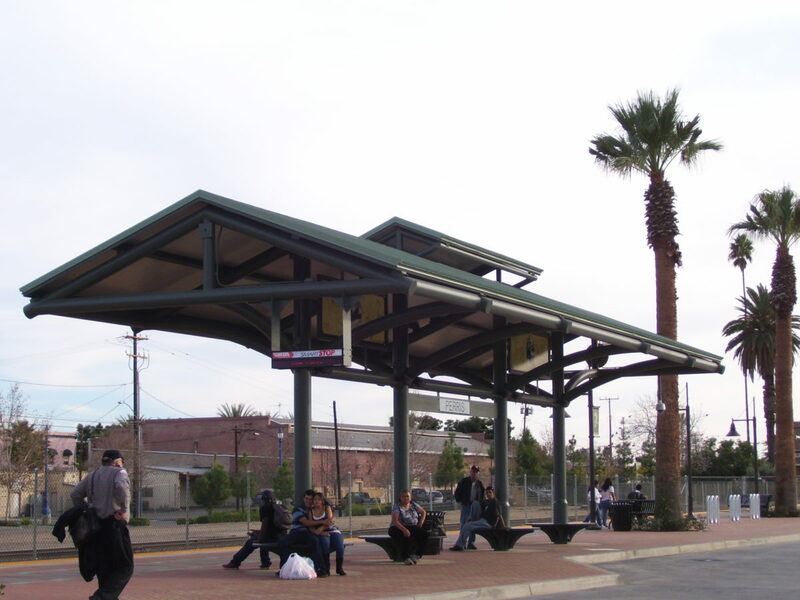 The project consists of final design for the Phase 1 Improvements – Perris Metro link Station; Onsite bus transfer station and parking facilities between First and Third Streets, west of the existing railroad tracks; full street improvements to ‘C’ Street between San Jacinto and Fourth Street; and half street improvements to San Jacinto Street between the railroad tracks and ‘C’ Street.